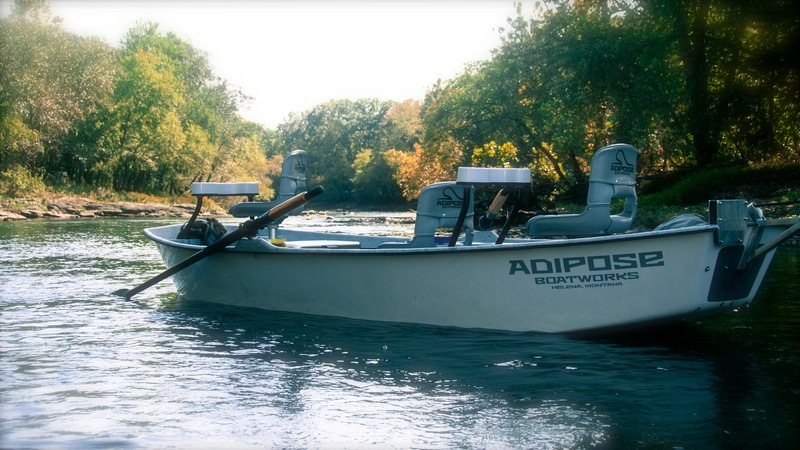 Owned by Chris Morris (FFF CCI), Arkansas Drift is a guide service based out of Little Rock, AR and located 1 hour and 30 minutes south of the Little Red River in Heber Springs, AR. 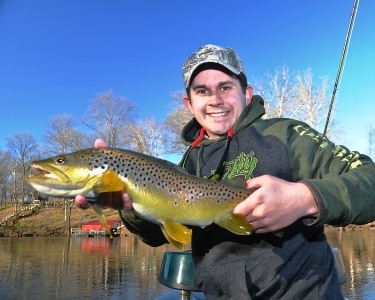 The Little Red River is a tailwater below Greer's Ferry Dam and offers year round trout fishing, great streamer fishing for Brown Trout, and consistent nymphing for Rainbows. At Arkansas Drift, I offer full and half day guide trips, casting clinics, tying classes, and other programs. The mission of my guide service is to provide quality instruction and a good time! I don't want to just take you fishing, but also teach you how to fish! I want happy clients that leave with knowledge for the next adventure. I am more than a guide service and like to keep in contact with my customers. I enjoy it when a previous customer calls to ask questions, and I’m available to help you beat the learning curve. Philanthropy, it is important to give back to our community and Arkansas Drift is happy to donate time to a variety of local and national groups/clubs. 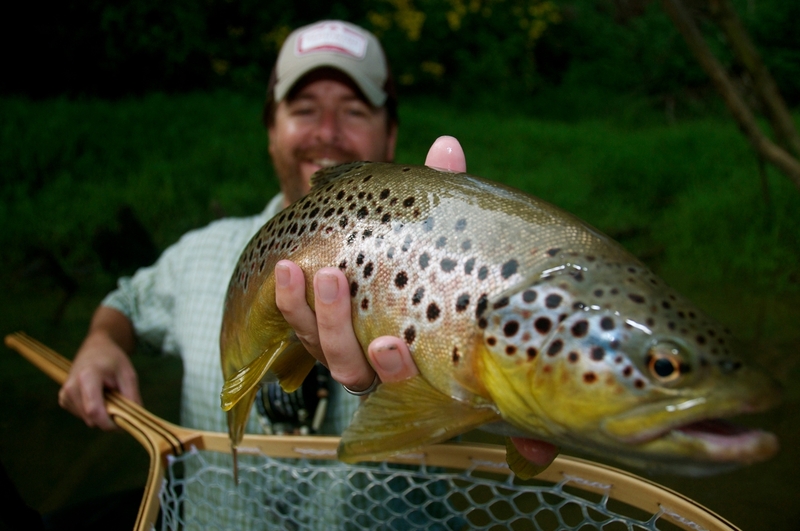 During 2011, I have offered free casting clinics to local clubs/charities, fly tying classes, and participated in river clean ups. 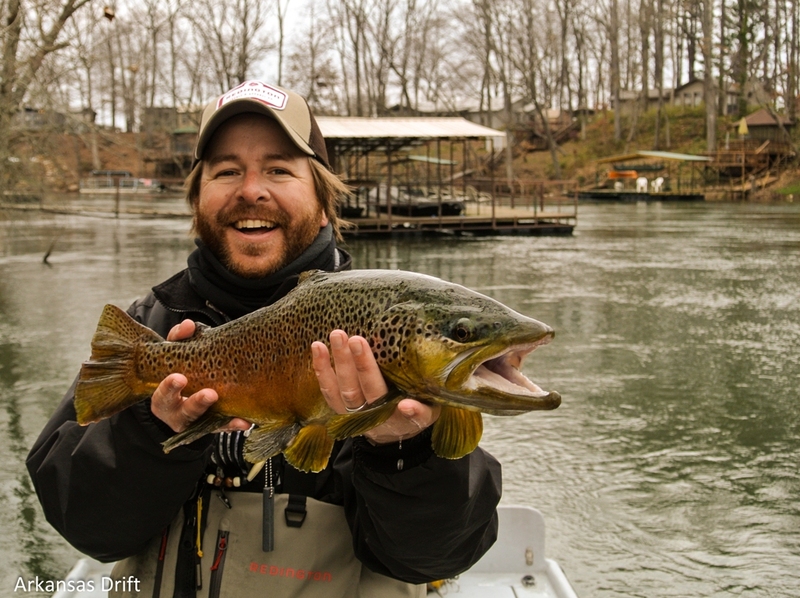 "Fishing with a guide can be intimidating sometimes if you are new to fly fishing, but Chris's attitude toward teaching creates the perfect atmosphere. Not to mention it was the best fishing trip I’ve been on!" "Chris is a fantastic caster, tyer, and guide. You will always learn something new! Want to become a better caster? Chris is a FFF CCI! Check out his streamers too!'" 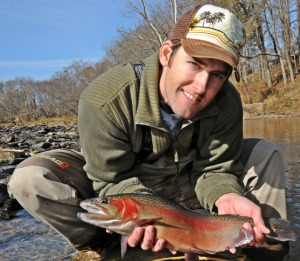 "My first outing with Chris produced this Rainbow. He is a great guide and a talented photographer." 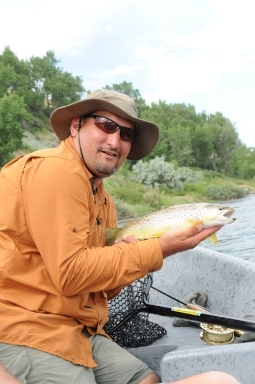 I am a Sweetwater Montana Guide School graduate, and an avid casting instructor who loves to help others enjoy this sport. My guide trips are educational and usually on the Little Red River in Heber Springs, AR, but I have also been known todo Carp expeditions in "Location X".